Our Kyu Jongie seems to be active now in Instagram. ^^ He just recently shared the latest photo teaser for the pre-ordering of their album. ^^ Gyaaaahhh it's making me excited once again! ^^ So pretties, don't forget to grab a copy of this one! 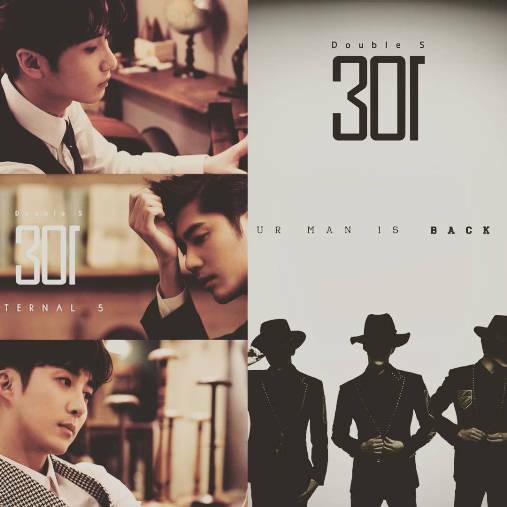 ^^ Let's support their comeback! We've waited for this for so long, right? ^^ 더블에스301 미니앨범 ETERNAL 5 화이팅! !